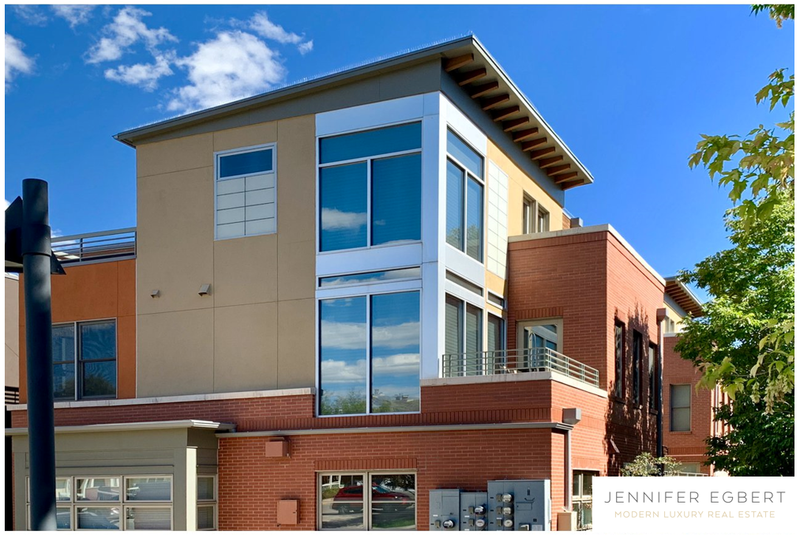 This luxurious condo is just steps from the famed Pearl Street Mall with world-class dining, shopping and entertainment. This ground floor residence has 3500+ SF on 1 level. The space features 2 stunning master beds with 5-piece baths, and the 3rd bedroom has en-suite bath, office/study can be 4th bedroom. The chef’s kitchen opens to living and dining rooms, and the large family room is great for entertaining. Listed by Compass.